The presence of unexploded ordnance (UXO) is an ongoing threat affecting millions of people today, long after conflicts have ended. There are still incremental amounts of work that need to be done within the industry of mine action. For TDI, as one project ends, another begins. In competition with the adverse conditions prevalent in the countries in which TDI operates in, we are committed to reducing the worldwide footprint of landmine and UXO contamination. 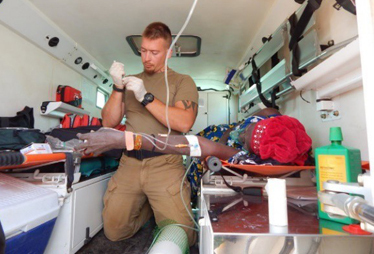 TDI has established a strong presence in the West African country of Mali since 2013. 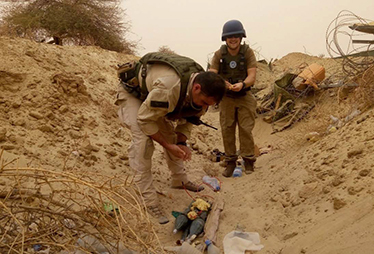 In Mali, TDI teams assist UN assets in providing mitigation measures against improvised explosive devices (IEDs). While managing our EOD and IEDD capacity in this country, TDI personnel commit themselves to all tasks in order to assist with the clearance efforts taking place there. 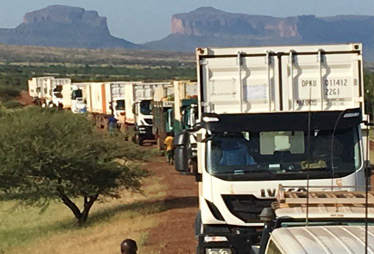 TDI have worked closely with local national authorities to assist in the safe management of weapons and ammunition. This has involved both the provision of training courses in internationally recognised storage practices and bulk demolitions of expired or unserviceable munitions. Clearing the way is a full job whatever country TDI is based in. From battle area clearance, first aid training to fleet maintenance, TDI personnel perform a range of tasks that keep them busy from the outset of any project. 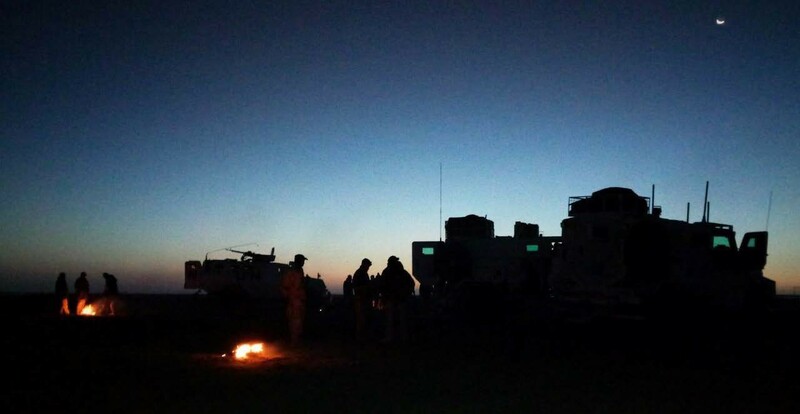 We pride ourselves on getting things done in challenging locations and ensuring the safety of those affected by the remnants of war.